Close to Scarborough and Trigg Beach. Fully furnished. Available Now. This home is perfectly located within minutes to Karrinyup Shopping Centre, transport, freeway access and the beach. Across the road is the prestigious Lake Karrinyup Golf course and Lake Gwelup nature reserve which is perfect for walks. Home features an outdoor pool and large alfresco area, with plenty of plants and Zen appeal in architecturally designed Mediterranean style home. Large open living floor plan, kitchen with granite stone bench tops throughout. 5 minutes from beach. 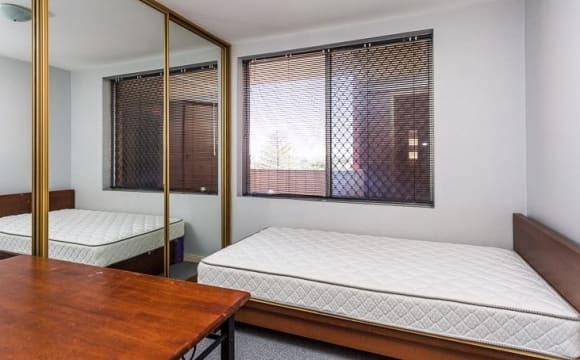 30m to Bus stop 14 mins to city Room 1 - Extra large room comes fully furnished, large built in mirror robe with private bathroom and toilet upstairs. Room 2 - Downstairs stand alone room, with Private En suite bathroom. Comes unfurnished and opens up into private courtyard area with outdoor shower and access to pool. Netflix and internet included in weekly rent. 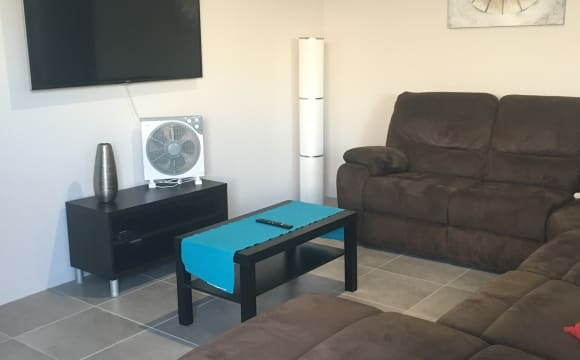 Furnished bedroom in a friendly sharehouse in beachside Swanbourne, a stone’s throw from Cottesloe cafe strip, beaches, parks and bushland. Room with double bed, table and cupboard. Fully furnished spacious house in quiet street surrounded by large shady trees, with two living areas, two bathrooms and fully equipped kitchen. Great outdoor patio and BBQ area at the back. 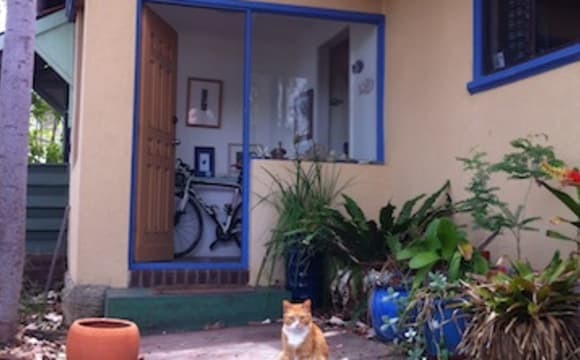 Share with two chilled super friendly environmentally-minded UWA Masters students (25 and 26 year old) and two gorgeous cats. Share house duties. Longer term housemate preferred (6 months minimum). 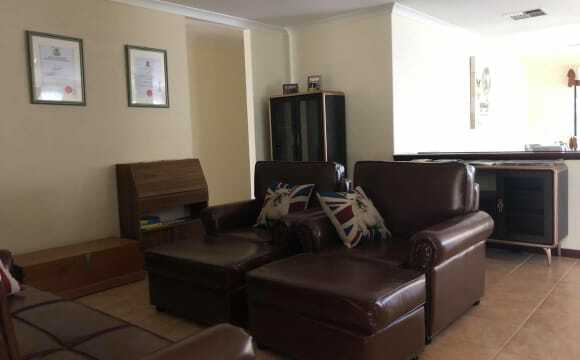 Walking distance to shops, bus, train. Only 20mn to UWA by bus. $150/wk + $20 expenses, incl. utilities and internet. I have two rooms Available!. Looking for 2 legends to join me in scarbs :).. The place is beautiful, modern townhouse, 10 mins walk to the beach. 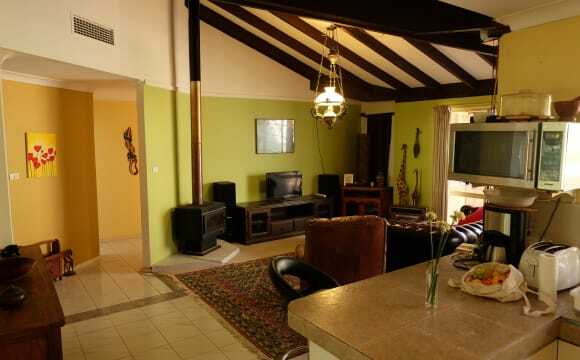 It is completely furnished, asides from the available rooms. It feels safe and secure, it has a nice spacious feel to it...plus the sunsets are amazing! Theres an out door shower for those days when you are covered in salt and sand from the beach and the courtyard area is covered and beautiful in summer or winter. 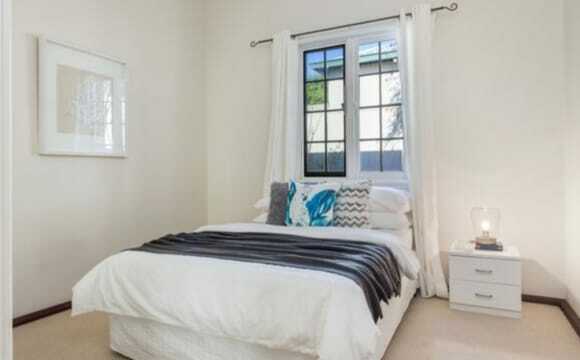 Room for rent in beautiful character home in Maylands. 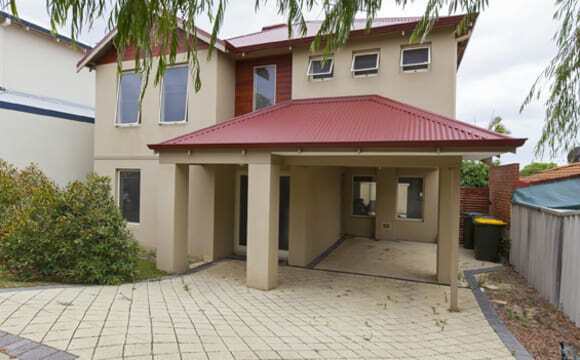 Less than 5min walk to the Maylands cafe strip, supermarkets and Maylands train station. You'll be living with three housemates (all vegan) - Elton and Marielle, myself and Apollo the dog. Clean and tidy home with front and back porch + back courtyard. Bedroom $150 + bills and wifi PM for more details. 2-Storey brick and tile house overlooking park. 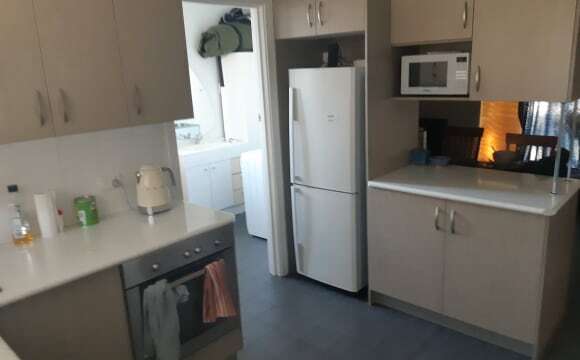 1 bedroom upstairs with ensuite bathroom and use of lounge area which is also on 1st level and shared with other flatmate. 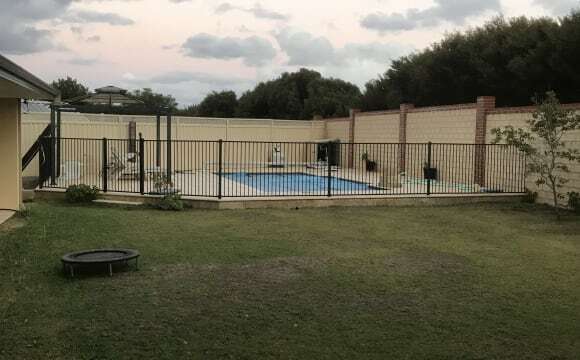 Close to Westfield Karrinyup shopping centre and bus station. Short drive to lovely beaches at Scarborough and Trigg. Air conditioned. 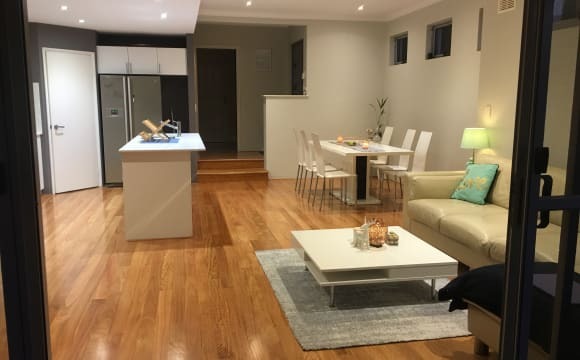 The apartment is a part of a complex on the corner of Canning Highway and Saunders street in Como. Its a 10-minute walk to Caning bridge train station which is one stop into the CBD. Super close to UWA and Curtin, and just a short trip to Notre Dame or Murdoch. There is a 24-hour IGA just down the road which is part of a bigger complex of shops that are super convenient. You will have the bigger of the two rooms in the house which is big enough for a queen bed and probably a small desk. It has an inbuilt wardrobe/draws as well. One of the lights currently doesn't. I'm waiting on a quote to get that fixed. The rest of the apartment is fully furnished (fridge, TV, washing machine, etc...). Rent includes internet and water, gas and electricity will be split evenly. There is one car bay for the apartment which I currently have. If you would like the bay I'm happy to come to some kind of arrangement. Any other questions feel free to ask. Character home nestled behind a high wall with a welcoming vibe. Free flowing neutral interior followed by a private outdoor entertaining area with manicured gardens and treed backdrop. House is fully furnished, the bedroom with fireplace will be turned into a secondary lounge room. Unlimited WiFi, laneway access off Loftus St with secure off street parking. Available is a great size unfurnished bedroom with mirrored built in robes. 4 bed Townhouse. Owner/occupier. Generous Room size upstairs with bathroom. 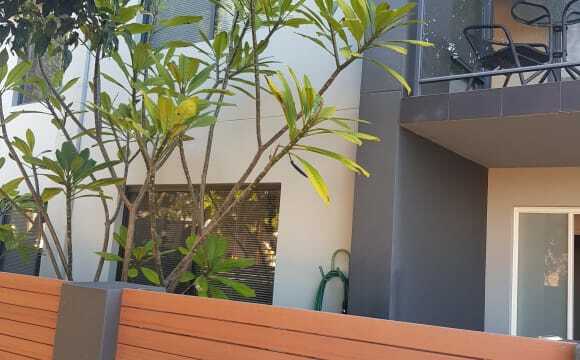 Close to all amenities including shopping centre and train station.